Location: Kigutuuri village, Kanja sub-location, Embu sub-county, Embu County. It is with deep sorrow that we announce the death of Benjamin Ireri Njeru on 22nd April, 2018 in Nairobi after a short illness. 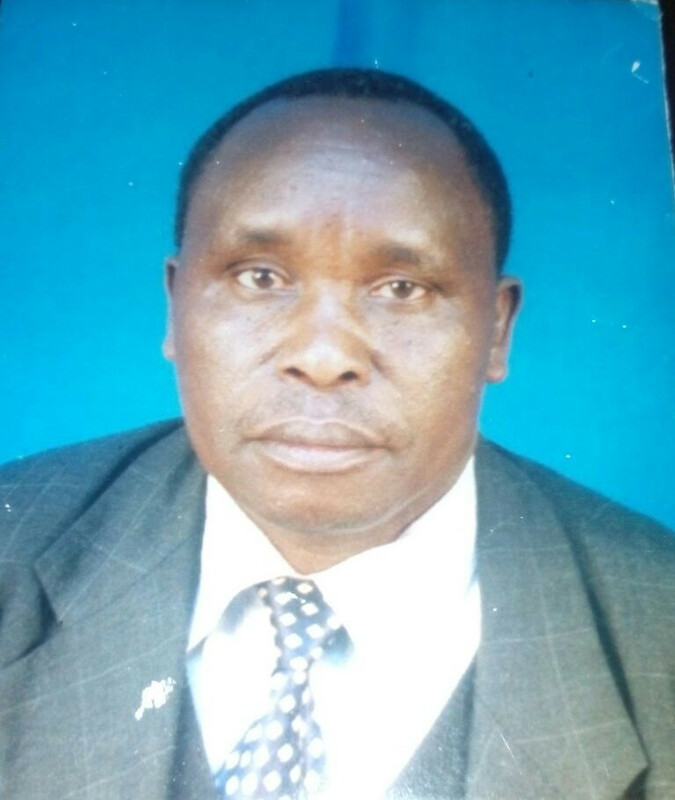 Son of the late Samuel Njeru Kandie and Elizabeth Wambora. Son-in-love of James Gateere Ndugo and Lilian Muthegu. Husband of Hannah Wambui Gateere. Father of Sam, Elizabeth, Lilliane, the late Madress and Jane. Father-in-love of Gisele. Brother of Madress, Obadiah, Peter, David, John, Cecily and James. Grandpa of Alvin, Samantha, Fidel, Hope, Angel and Gyan. A memorial service will be held on Monday 30/4/2018 at Kenyatta University at 7:00am and later proceed for burial on the same day in Kigutuuri village, Kanja sub-location, Embu sub-county, Embu County. Loving husband, Dad, Grandpa and friend. You lived a fulfilling life in the Lord. We shall forever cherish your great love. We shall see you on that Great Resurrection day!